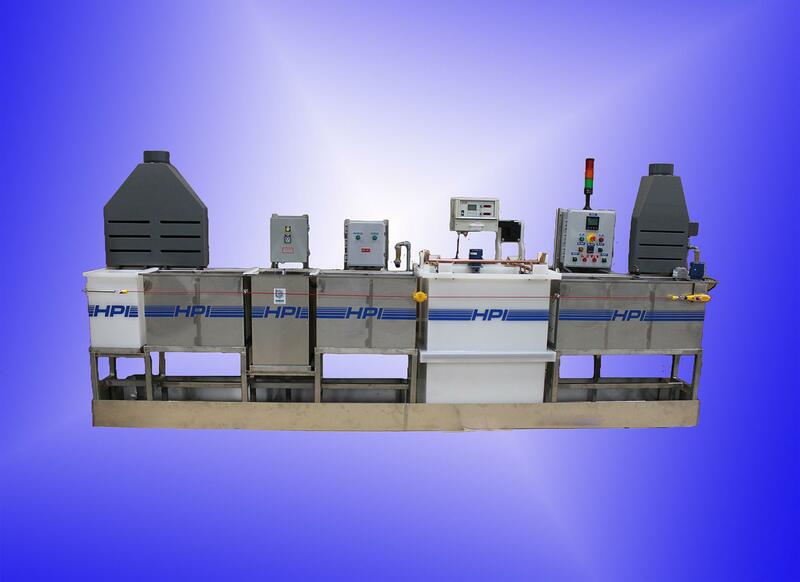 HPI Processes, Inc Specializes in the fabrication of plastic tanks and wet process lines from Cleaning to Electroplating to Anodizing to Passivation to Electro-polish, Nickel, Copper, Silver, Gold and any type of wet process station line or bench. Copper, Gold, Nickel and Tin Plating. 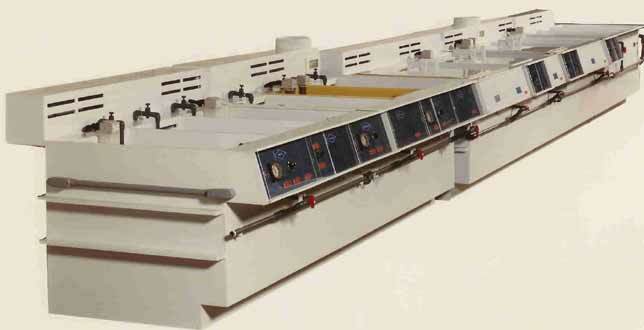 Pre Clean, Post Clean, Black Oxide, Develop, Etch Process Tank Systems Also Available. 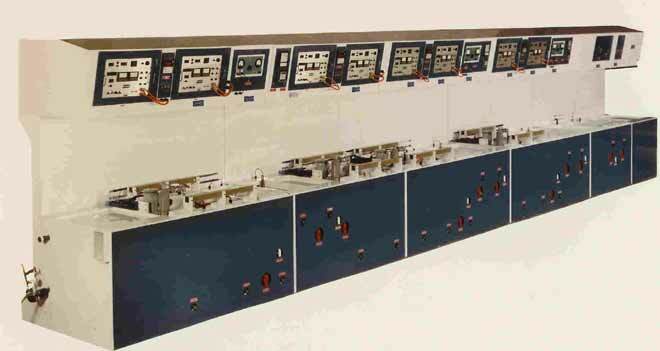 • Bulk Chemical Transfer/Distribution Systems.